Jypyä Pop (Turku, Finland) on 8 February 2013 in Lifestyle & Culture and Portfolio. Merveilleuse macro de cette glace ce givre sur la branche quel contraste et dessin. Très fin ! Superbe ! Awesome and very well seen, the detail is beautiful. An excellent picture of winter, I like a lot. 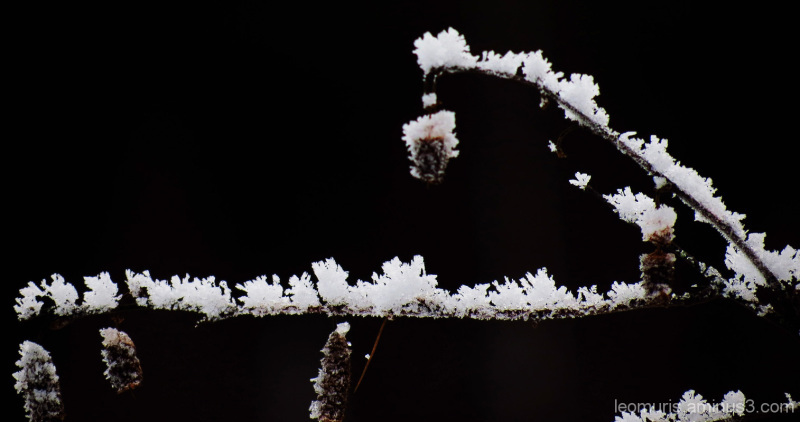 Excellent capture of the lovely frost crystals. These crystals are just wonderful ... great shot !!! Wow, that's a beautiful presentation!